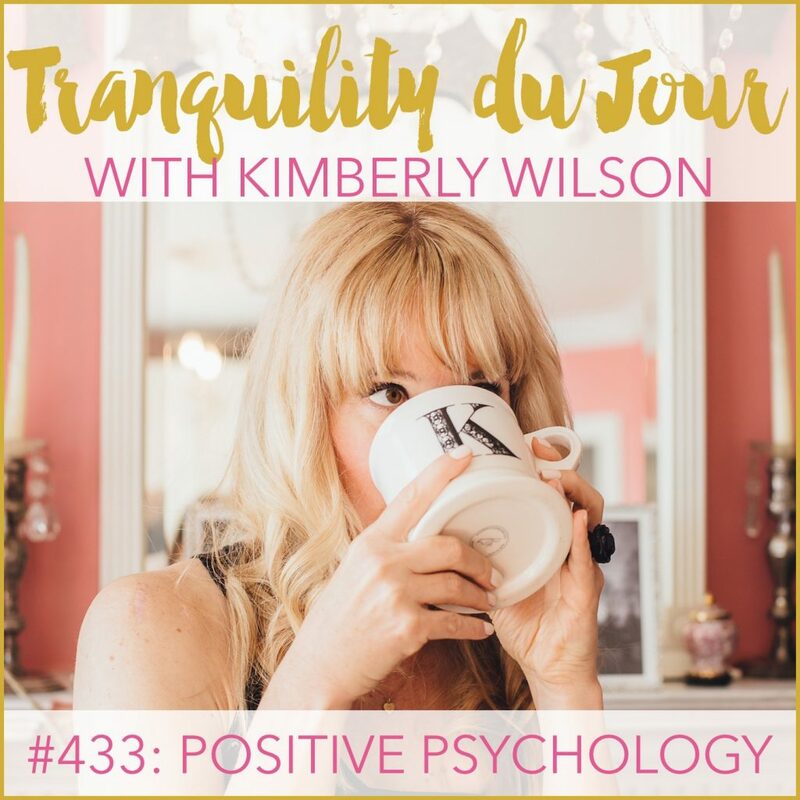 In this week’s edition of Tranquility du Jour, I discuss getting a certificate in applied positive psychology with three classmates: Alisha, Alexis, and Carol. Learn our takeaways from the program and how we’re incorporating them into our daily lives. According to Psychology Today, positive psychology is the scientific study of what makes life most worth living. It is a call for psychological science and practice to be as concerned with strength as with weakness; as interested in building the best things in life as in repairing the worst; and as concerned with making the lives of people fulfilling as with healing pathology. Carol Meyers is a Washington, DC-based life coach + mentor, positive psychology practitioner, and strategic communications consultant. 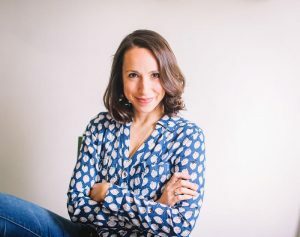 She blends the science of well-being and the art of mindfulness to help clients create a joyful life in alignment with their values and purpose. Her top five VIA character strengths are gratitude, love of learning, perspective, kindness, and hope (with appreciation of beauty, creativity, and curiosity rounding out the top eight). Learn more at carolmeyers.com. Alexis Buckles is a Health and Wellness Coach working in both private and corporate settings. In addition to being a certified health coach, she also holds a BA in Global Affairs and is certified in Applied Positive Psychology. 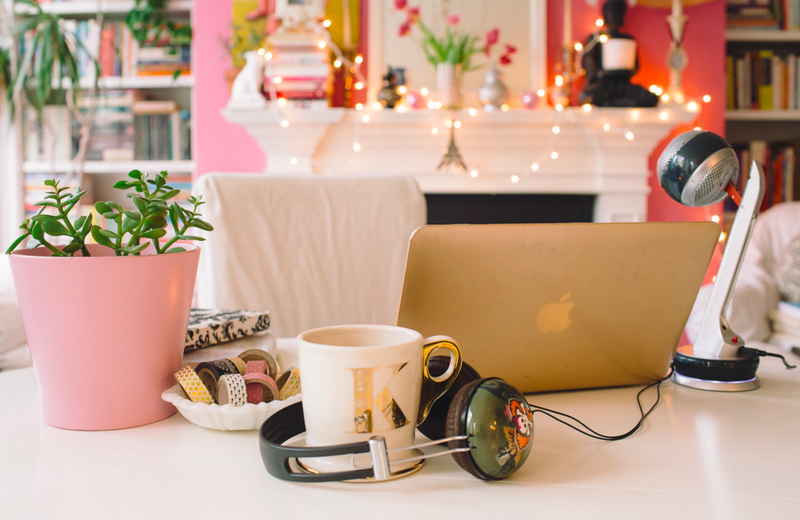 Outside of coaching, Alexis shares her passion for holistic well-being through her Living Well + Wild community and her upcoming journal, The Book of Extraordinary Things. She lives in Northern Virginia with her husband Chris Mooney and a precocious border collie mix named Ripley. Alexis enjoys eating vegan food, fencing, and reading epic fantasy stories. Learn more at livingwellandwild.com. 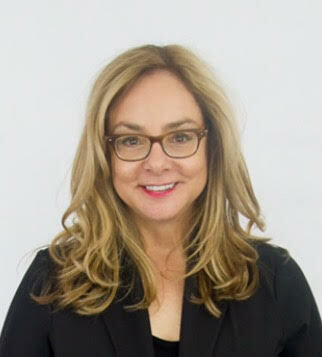 Alisha Wielfaert is a leadership, life and creativity coach who specializes in working with women, walking as a guide with fellow women seekers on their path towards clarity of purpose. 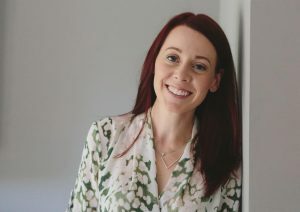 Alisha is a positive psychology practitioner and weaves positive psychology, yoga and creativity together while working with clients to ensure them a journey to flourishing. Alisha coaches individuals and groups, leads workshops and retreats that inspire you to move north of neutral. She is the host of The Yoke and Abundance Wise Women Podcast. Alisha believes that when we as women realize and step into our own power we make the whole world a brighter place. Learn more at yokeandabundance.com.